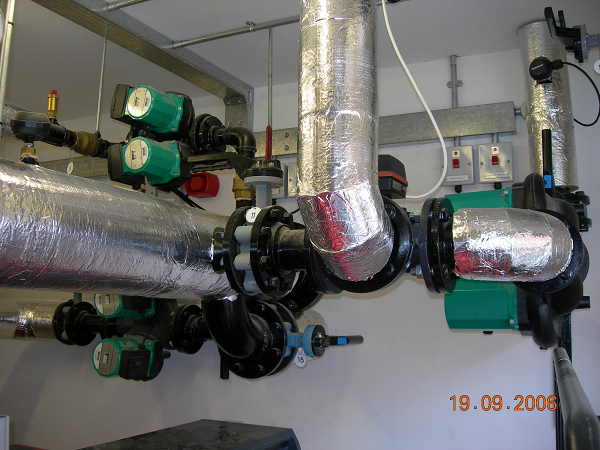 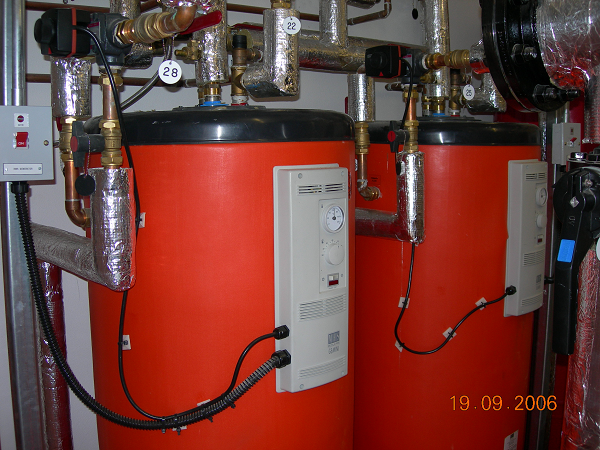 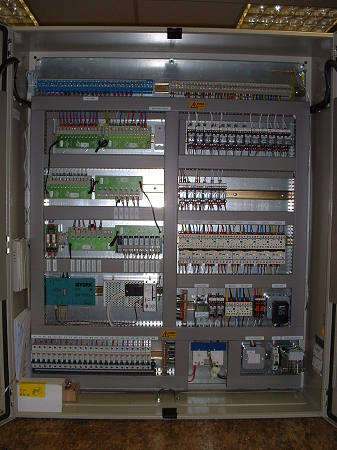 We specialise in all Building Management Solutions (BMS), from design to installation including panel manufacturing and BMS design, engineering and commissioning. 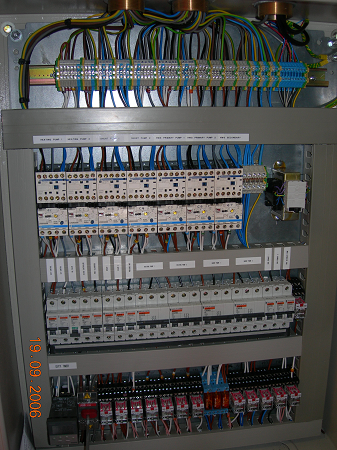 We are proud to be a Honeywell Partner and also work alongside and with Drayton, York, Cylon and Trend. 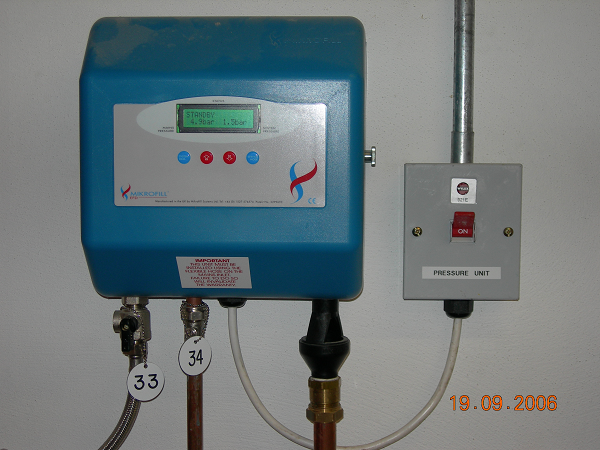 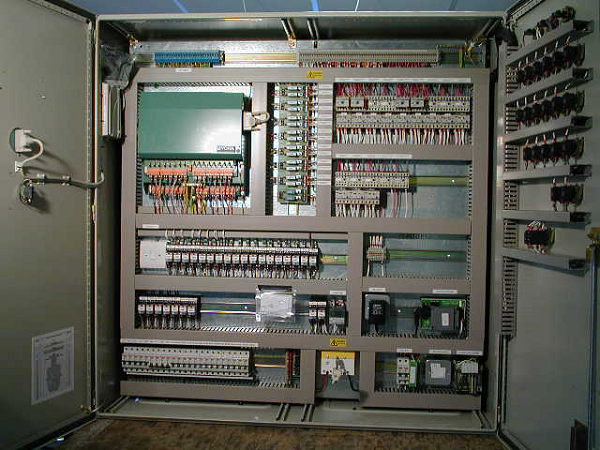 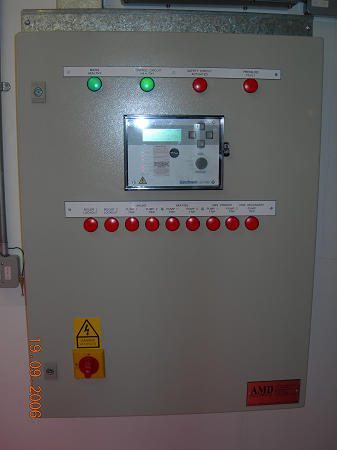 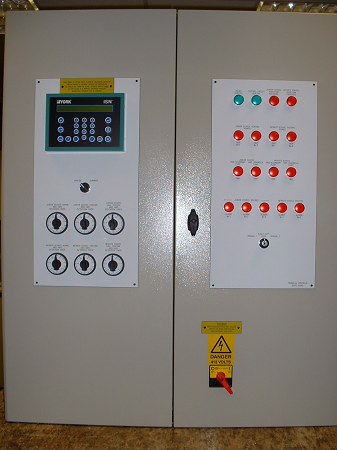 We design and manufacture all our own control panels at our unit in Witham.